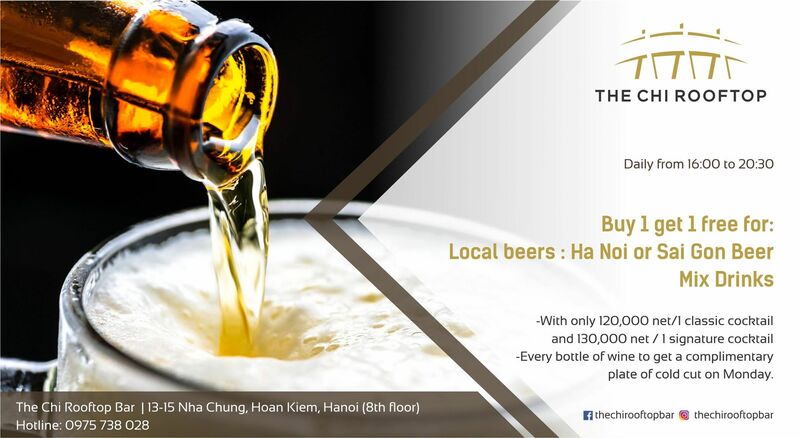 Strategically situated on one of the most central and lively street in Hanoi Old Quarter, the vibrant, newly refurbished The Chi Boutique Hotel is a full-service boutique hotel offering contemporary rooms and suites with free Wi-Fi, casual dining options and extensive recreational facilities. Unique in its aesthetic and function, The Chi Boutique Hotel has been designed to provide comfort, convenience, exceptional and personalized service in the best part of the city. Together with its unbeatable location, unmatched access to famous landmarks, cultural spots and shopping destinations, our boutique hotel is perfect choice for both business and leisure travelers while visiting Hanoi.